Why Choose the Omni BEMS Platform? 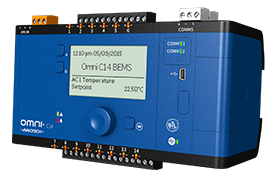 Each Omni U10 Remote Expansion Module (REM) provides 10 additional Programmable Points (UI/O) for the connected Omni controller. 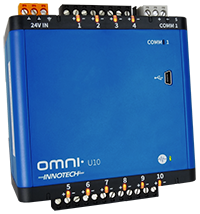 The Omni C40 controller can support up to five Omni U10s (90 UI/O total) and the Omni C20 controller supports up to five Omni U10s (70 UI/O total). We have a global network of HVAC and BEMS professionals who are available to help get you started with Omni. Omni is equipped with an Innotech-designed, industry-first microchip (Programmable Point) that is independently programmable as any type of Input or Output. This is one of the most significant savings for Innotech clients and why Omni is so competitive. 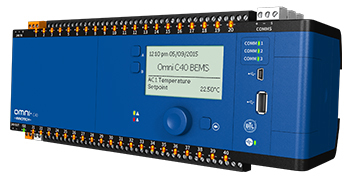 Omni’s Programmable Points allow every point on the controller to be used as any type of Input or Output, meaning you can use every point on the controller without waste, reducing costs by decreasing the number of controllers required on a project. 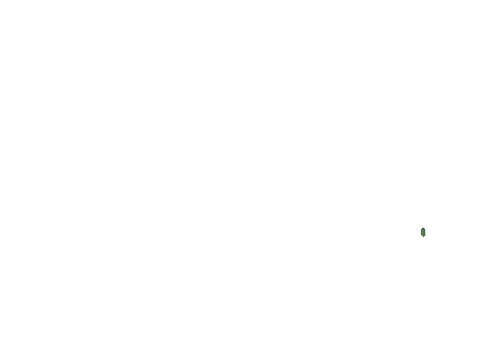 Innotech clients will never have an issue of needing 1 extra Sensor Input, but having 4 spare Digital Outputs, which is a common problem with regular BEMS hardware. Omni allows a programmer to create custom sensors and save them to their Focus library. They can then re-use these on future projects and share them with the rest of the Innotech community. As every Omni point is identical, this creates uniformity and simplicity for commissioning and ongoing service, maintenance and support. Any point. Input or Output. You decide. 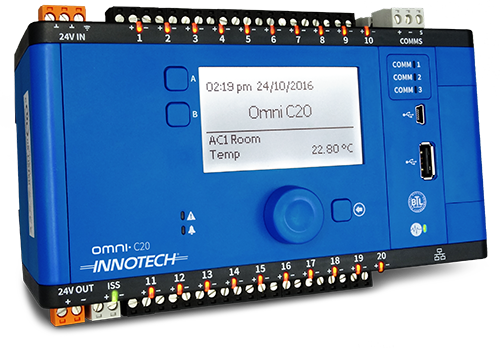 Although Innotech have been using BACnet as a preferred integration solution for many years, Omni is Innotech's first Native BACnet Controller which creates many new opportunities for Innotech partners, and significant benefits for clients. 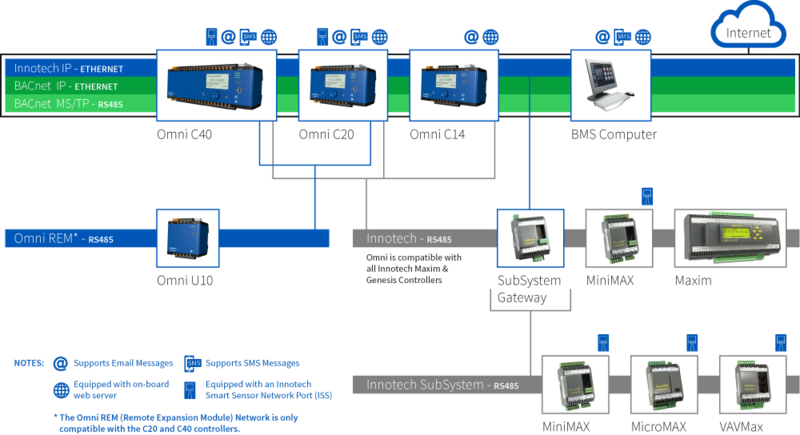 Omni applies "Innotech usability" to many complex BACnet processes, ensuring simplicity for existing and new Innotech users. To review Omni's BACnet abilities, download the Omni Protocol Implementation Conformance Statement (PICS) from the BACnet website or from our Downloads page. The Omni BTL Listing document can also be found on the BACnet International website. 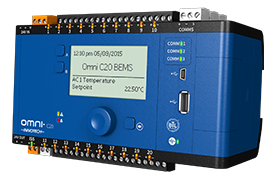 Enter your details below and we'll get in touch with you to talk about the Omni BEMS Controller.